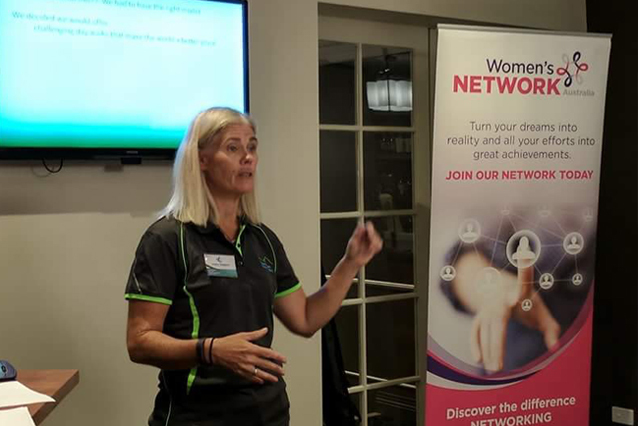 Jo can custom create a talk or workshop to meet the needs of your organisation. • I was totally inspired – I’m going to contact Jo and arrange a personal consult. I’m also going to try to get her to come and present at my workplace.